Reading and share top 1 William Henry Bragg famous quotes and sayings. 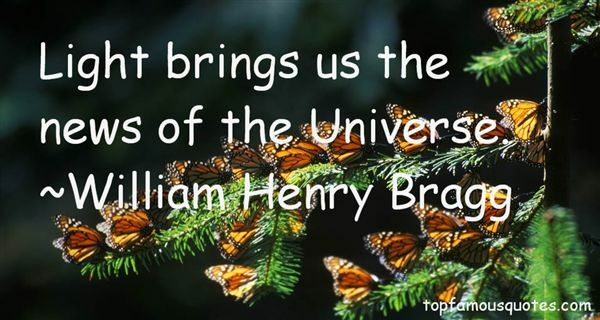 Browse top 1 most favorite famous quotes and sayings by William Henry Bragg. Today's business climate is not for me."